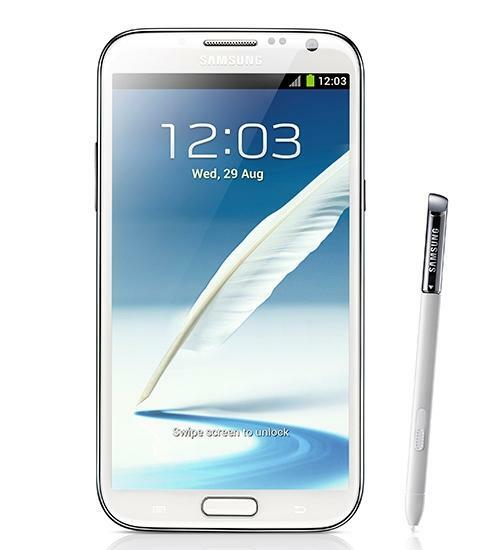 The Samsung Galaxy Note II is the upgrade to the Galaxy Note, and also includes the all-new Samsung S Pen stylus. 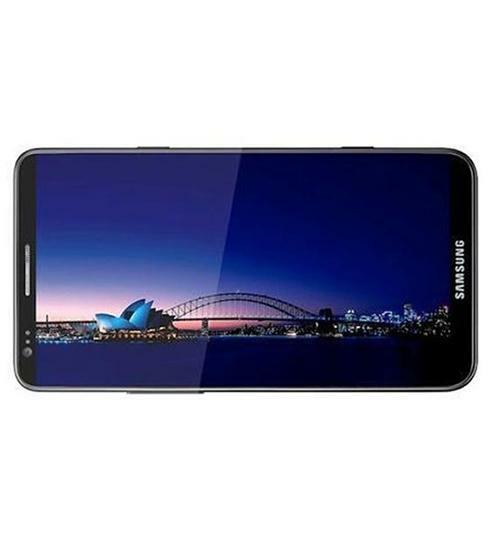 The Samsung Galaxy Note II also includes a 5.5-inch HD display, handwriting recognition software, an 8-megapixel rear-facing camera, and a 2-megapixel front-facing camera. The device also sports a quad-core processor, and 15 hours of talk time. 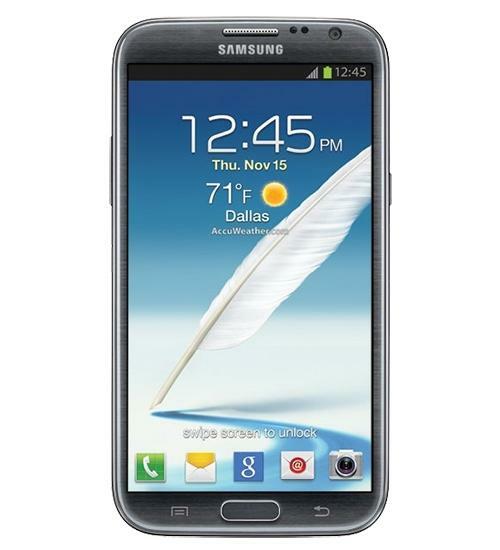 The Galaxy Note II and it's huge 5.5 inch display rule the smartphone world... for now. Take a quick look at the Note II and see what all the buzz is about. In this Video Wirefly's Scott Lewis will show you around the Note II and give you a demonstration of some of the interesting features that makes the Note II special. In this Smartphone Schmackdown review video, Wirefly's Scott Lewis will compare the Samsung Galaxy Note II and the Apple iPhone 5. You might be surprised at how similar these two Smartphones are. In Round 1 you will see the differences in design between the iPhone 5 and the Note II. Scott will show you the size difference between these two Smartphone heavy weights and you might be surprised with how similar they are in some design aspects. In the Spec round, Round 2, you will see how the specs of the iPhone 5 and the Note II compare. They might have some different hardware inside, but due to the operating system they are very similar in speed. Interested in seeing how the cameras perform? In Round 3 you will get to look at sample pictures and video taken on the Note II and iPhone 5. You can judge for yourself which one takes a better video and picture. Get a look at what comes in the box and a quick look at some important features of the new Android-powered Samsung Galaxy Note II for T-Mobile in this Smartphone Unboxing video by Wirefly. 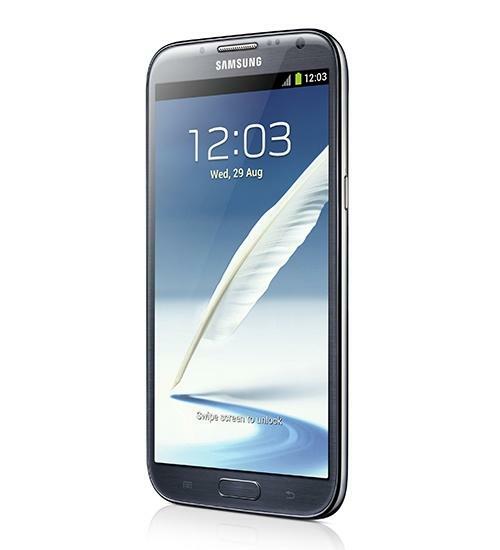 In this video you will get to see what comes in the standard retail package of the Samsung Galaxy Note II for T-Mobile. Wirefly's Scott Lewis will also give you a tour around the very popular Smartphone and he shows you one of his favorite features on the Note II. LG Optimus G Pro or Samsung Galaxy Note II? Aaron Asks: LG Optimus G Pro or Samsung Galaxy Note II?